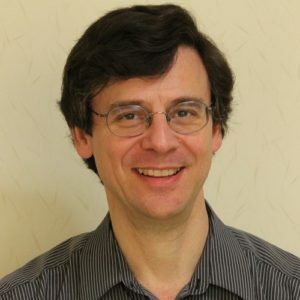 Michael Como’s recent research has focused on the religious history of the Japanese islands from the Asuka through the early Heian periods, with a particular focus upon the Chinese and Korean deities, rites and technological systems that were transmitted to the Japanese islands during this time. He is the author of several articles on the ritual and political consequences of the introduction of literacy, sericulture and horse-culture from the Asian sub-continent into ancient Japan. He is currently working on a new monograph that focuses upon urbanization and the materiality of performance and interpretation in Japanese religion in the eighth and ninth centuries.